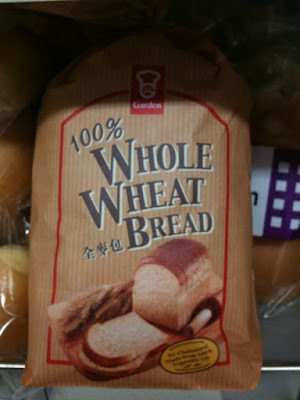 I think "100% whole wheat bread" is better than "original wholemeal". i bought the bread but i found it very salty, read from the label, sodium is quite high, will it be not very good? 487 mg per 100g...is it high?